Narrative forms of history may have a controversial status amongst professional historians, but the evidence for using narrative approaches in primary history is principally based on educational psychology and research into pedagogy. 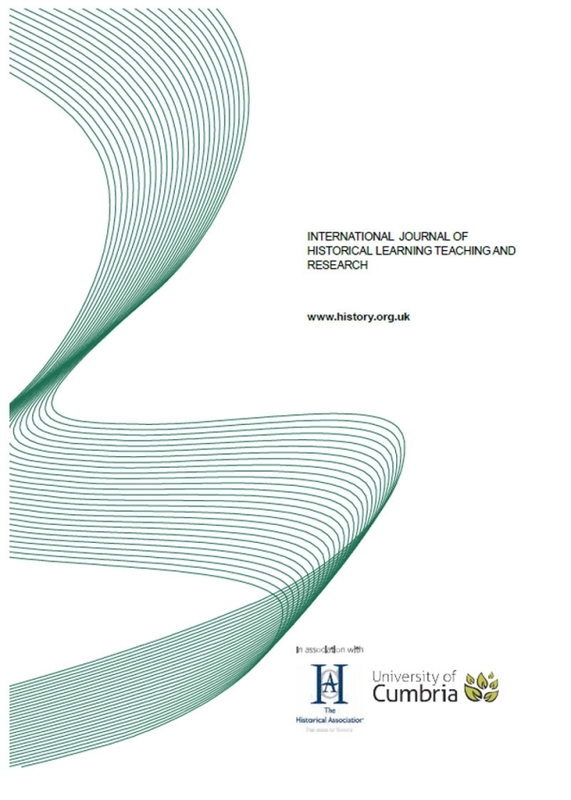 The literature review summarised the main arguments for narrative approaches as increased pupil engagement, a starting point for enquiry, an introduction into the complexity of history and the promotion of historical imagination. This project employed two narrative techniques, ‘powerful stories’ and ‘event framing, with non-specialised undergraduate primary trainees in an English university. Evidence from focus group interviews and online questionnaires suggest that if asked to conduct narrative based activities, trainee teachers respond enthusiastically and recognise some of the challenges and educational outcomes of story based activities. The principal aim of this research project was to investigate ways in which narrative approaches to historical teaching and learning could be incorporated into university sessions for non-specialist students studying for an undergraduate degree in primary education as part of Initial Teacher Education (ITE), and secondly to evaluate student responses to these sessions.